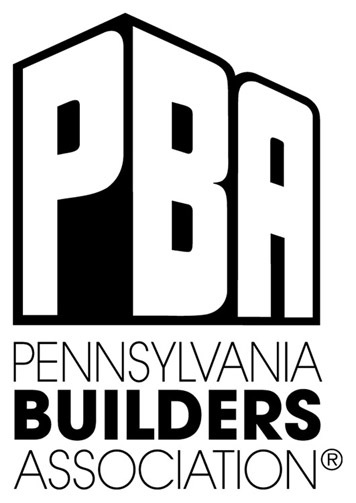 Let Laub Builders in Schnecksville, Lehigh Valley be your skilled Home Improvement Contractor, enhance the appearance and value of your residential property. Whether you want to renovate your bathroom, basement, or kitchen, add a garage, or need any type of carpentry work completed, no job is too big or too small for us. Also we are certified by the E.P.A as a Lead Safe firm. On all renovations and home improvement projects, owner Scott Laub is on-site and in constant communication with the homeowner to ensure quality craftsman and reaching your goals. Laub Builders prides itself in getting jobs right the first time, saving you time and aggravation to complete your project quickly and with precision. Laub Builders seldom has a punch list at the end of each project because Scott Laub communicates with homeowners throughout the renovation and updates plans and work as homeowners need. Basement remodeling and finishing. No matter your need and if you want to finish your basement for your children’s play area, home theatre, bar, game area, man cave or other fun, usable home space, Laub Builders has the tools for the job. General Home Renovation. Looking to move walls, widen doorways, paint, drywall, replace flooring, energy efficiency updates or other general home remodeling projects? 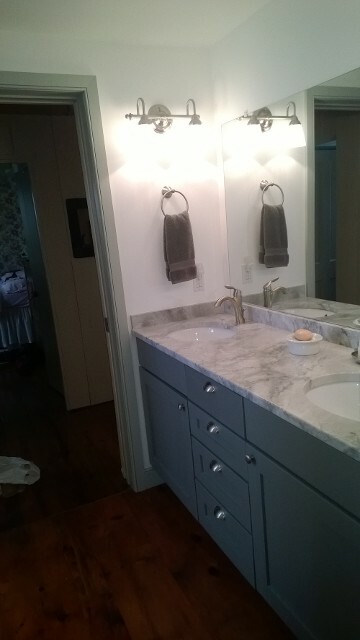 The answer is yes, Laub Builders can do it! Laub Builders even does custom built-in entertainment units, bookcases, cabinetry and more. 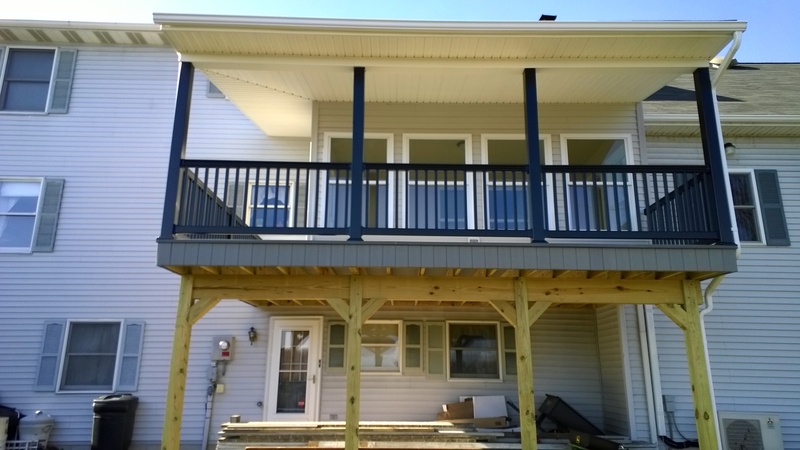 Outdoor renovations including window replacement and siding replacement. 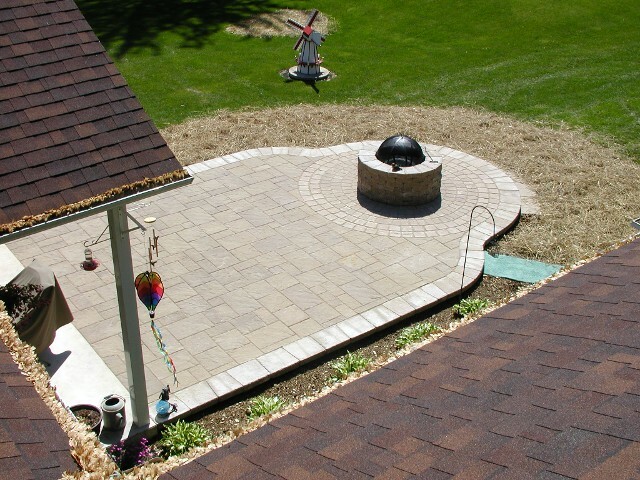 Outdoor construction including hardscaping paver patios and the construction of decks, patios, sheds, gazebos, and other outdoor living areas.